EZ Homes have been a leading national mobile homes buyer for over 10 years. We understand the need to sell your mobile home fast due to numerous reasons. Regardless if it’s a problem with the park, moving locations, divorce, or behind on lot rent, we understand and have bought homes from people in all sorts of similar situations. There isn’t a story we haven’t heard. If you are looking to sell your mobile home and time is not on your side, get a free quote today. We have locations in Michigan, Texas, and Florida. 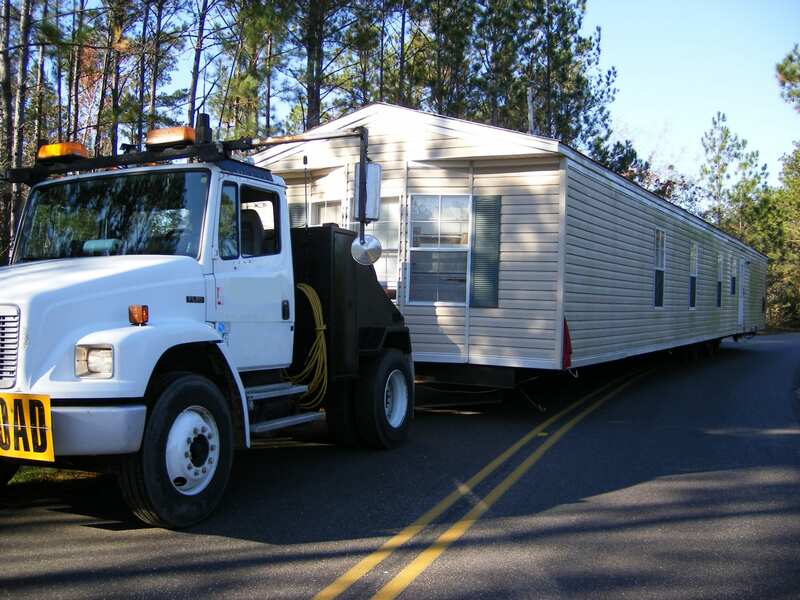 We know it can be challenging to find someone to help with moving your mobile home. We have hundreds of professional contacts. We can help you find a list of movers in any state. We have recently added mobile home demolition services for our Michigan clients. Check out our before and after pictures–from home demolition to a completely clean lot. We make sure the work is done so well so that you would have never even known we were there. Go to our Michigan mobile home demolition page for more information. We are always looking for mobile home park investment opportunities. If you or someone you know is selling a mobile home park or you are park management, contact us directly from our contact page.